Maple Street alumni are a small but mighty bunch! 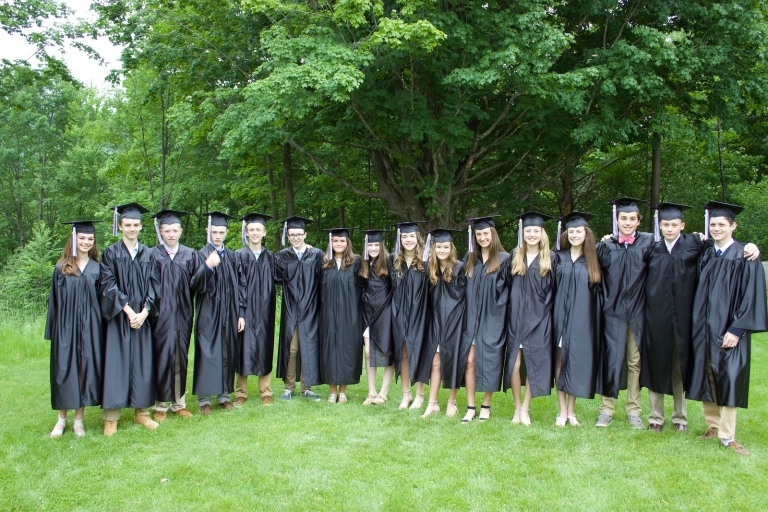 With only a couple of decades of graduates, Maple Street School is just beginning to see where our students have landed professionally, and it is impressive. Maple Street alumni are educators, business owners, non-profit administrators and filmmakers. They work in healthcare, finance, publishing and law. We are so proud of who they have become, and we consistently hear that their beginnings at Maple Street School helped pave the way for their success. We love to hear from our alumni! So, please tell us about you on the form here, or follow us on social media. We periodically host alumni events, and we look forward to any and all suggestions on how and where we can meet. Contact the Advancement Office at mmorin@maplestreetschool.com or 802-362-7137 with any suggestions and updates.